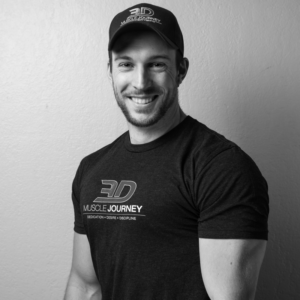 Eric has been involved in the fitness industry since the early 2000’s. 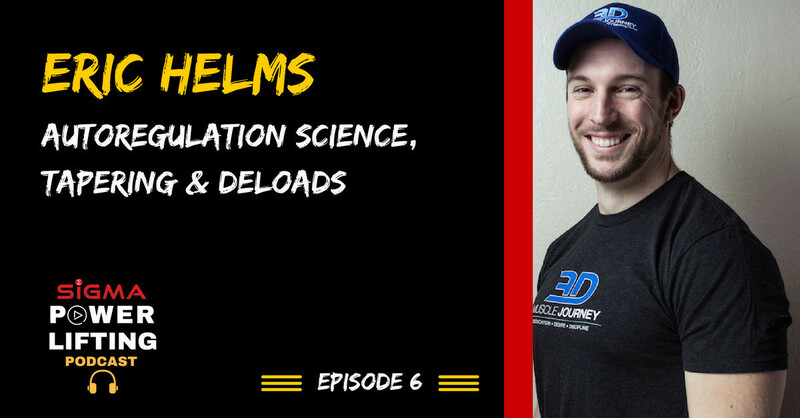 For the better part of his career he’s been a coach at 3D Muscle Journey, working with drug free strength and physique competitors at all levels. 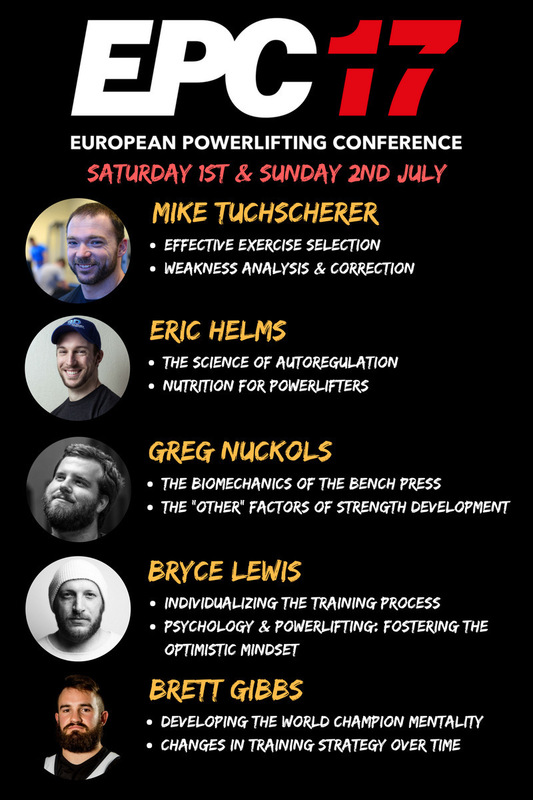 A competitive athlete himself, he has pro status with the Professional Natural Bodybuilding Association and competes with the IPF at the international level as an unequipped powerlifter.